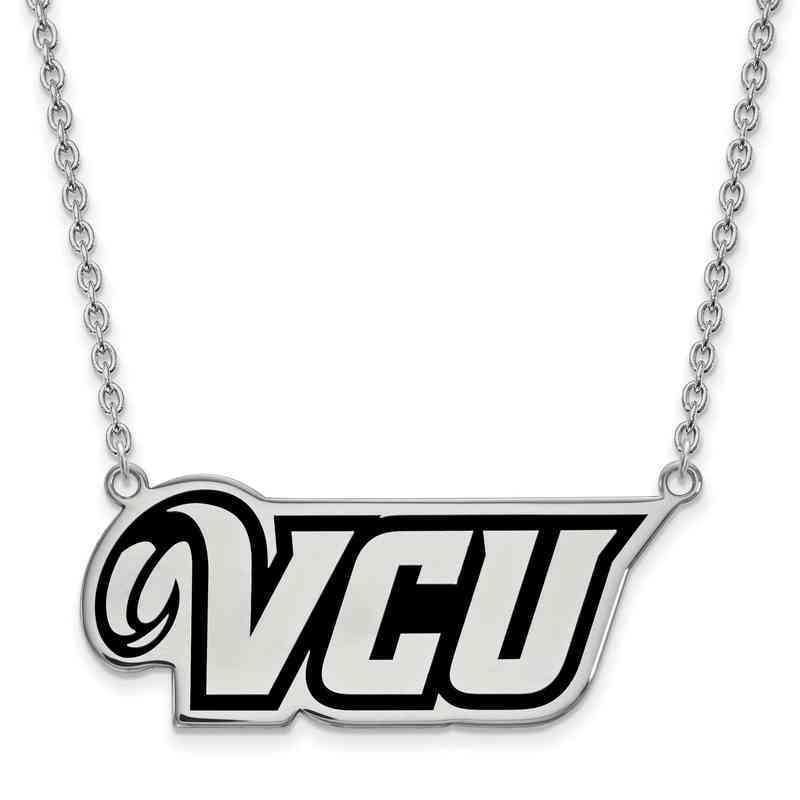 Support Virginia Commonwealth University with this LogoArt pendant necklace. This 18x43mm large sterling silver pendant is decorated with enamel and polished finish for an eye-catching and charming look. Suspending from an 18-inch long cable chain with lobster clasp this necklace is sure to stun. Manufacturer direct from a trusted supplier.